contractual basis for the posts of Medical Officer. The detailed notification of NHM Recruitment 2018 in Assam is discussed below. 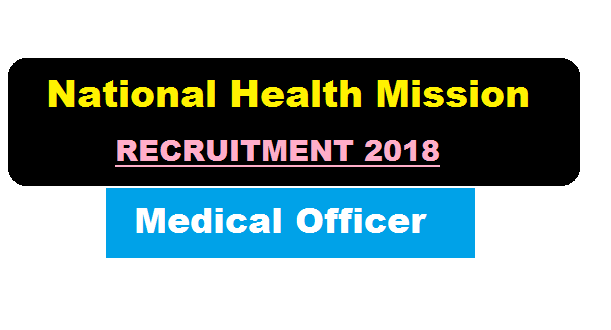 In this section, we will be mentioning details about the Recruitment of Medical officer Posts Under NHM Assam Recruitment 2018 with all the important requirements to apply for the post. Eligible and interested candidates may appear before the interview committee along with original Certificates/testimonials. Candidates who are working under NHM, Assam will not be considered for selection. Any such candidates if selected and detected later on, their selection will be cancelled and contract will be terminated immediately. No TA/DA will be paid for attending the interview.